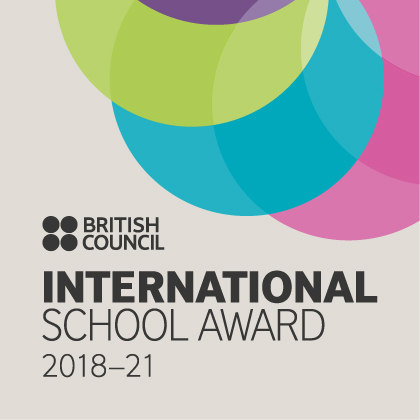 The International School Award (ISA) - An accreditation framework offered by the British Council provides the schools the means to record and evaluate their international work and embed the same into their curriculum. 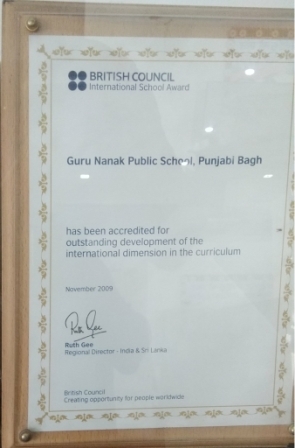 2009 marked the beginning of our ISA journey here at GNPS. 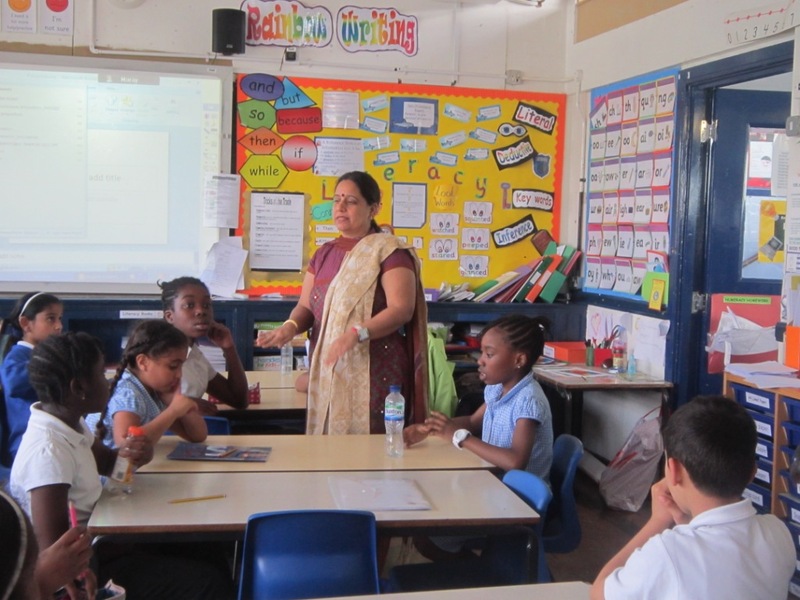 We succeeded in breaking the narrow domesticated walls and stubborn barriers and accomplished the task of solidifying knots with our partner schools - Oakington Manor Primary School,Wembley; Chalkhill Primary School, London and Oakington Manor High School, Liecester, UK. 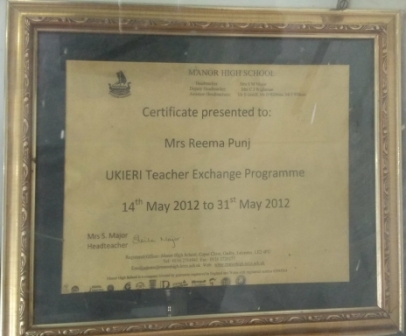 Mrs. Reema Punj, the school Principal visited UK schools under the aegis of the British Council as part of the UKIERI TEACHER EXCHANGE Program. 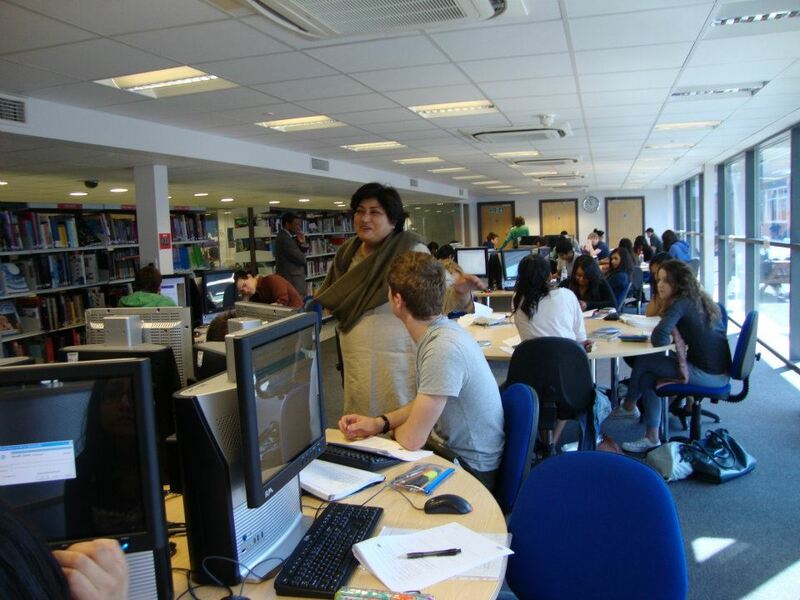 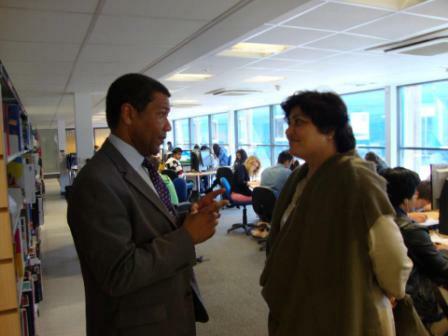 Her Project was amongst the few selected in the whole of South Asia and she was invited to lead the Ukieri Program for May-June 2012 at Leicester. 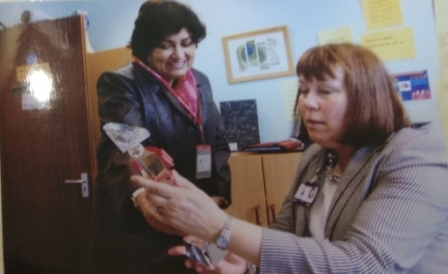 She was especially invited to the Head Teacher Conference organised by Brent Council where cogent steps to foster progressive world community were discussed. 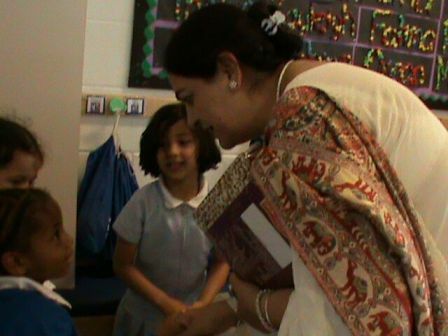 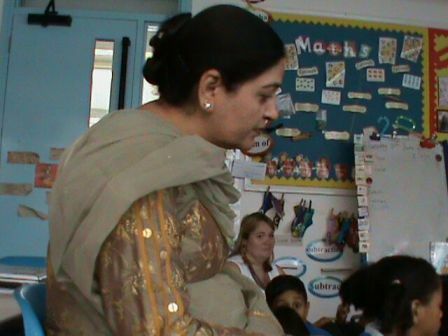 She visited many schools and interacted with global partners and was conferred with the prestigious UKEIRI AWARD- 2012. 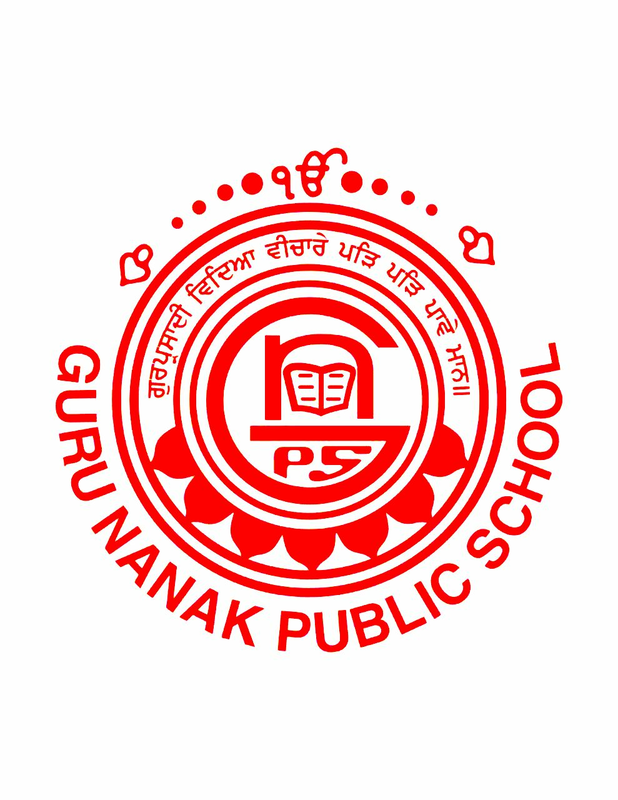 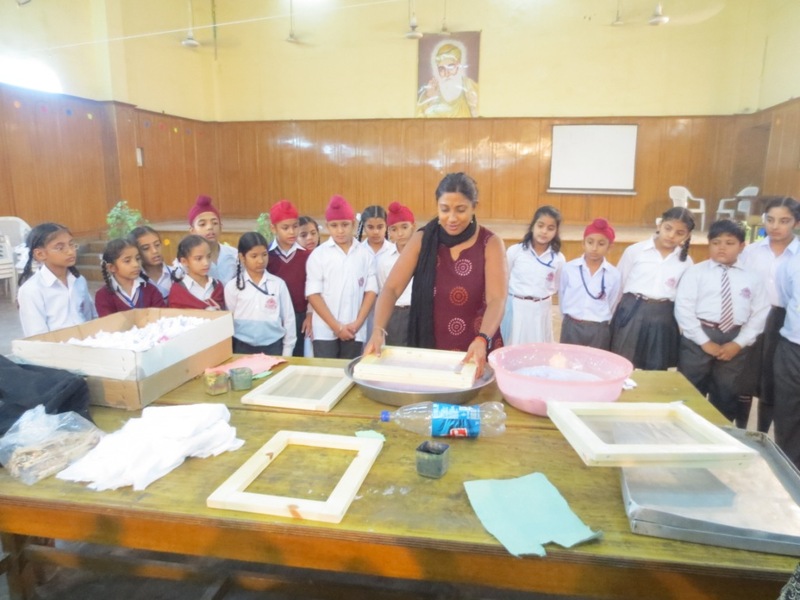 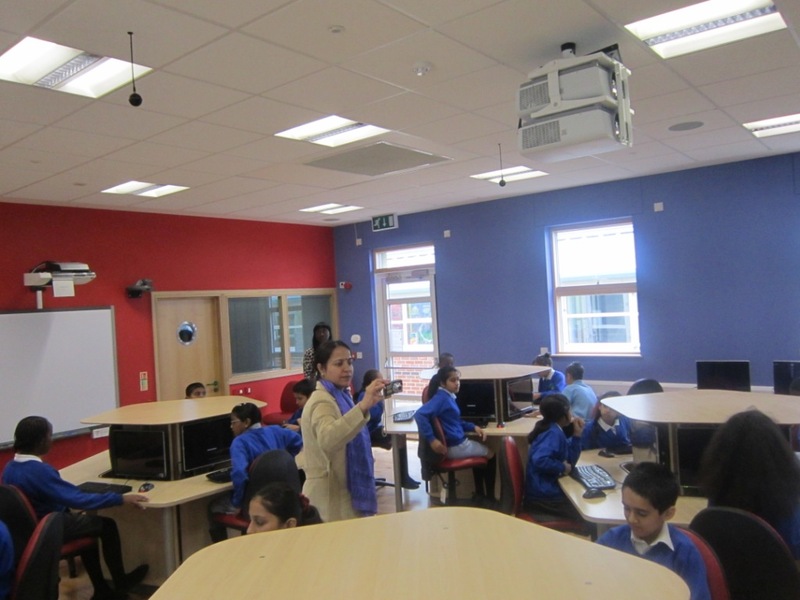 As part of the ISA programme, our teachers – Ms Kanwaljeet Kaur- ICT Head, Ms Rubinder Kaur, Ms. H. Lyallpuri, Ms. Karunpreet Kaur, Ms. Jasminder Kaur and Ms. Kavita also visited schools in UK under the patronage of British council . 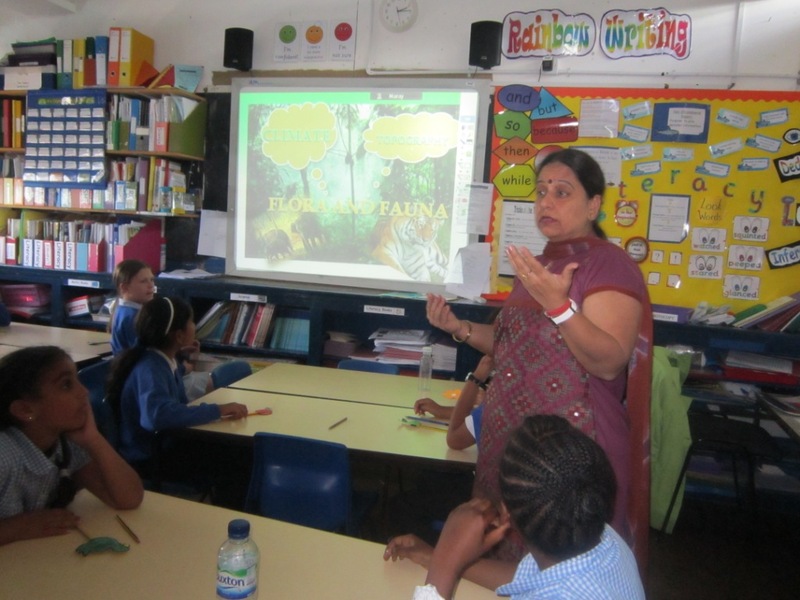 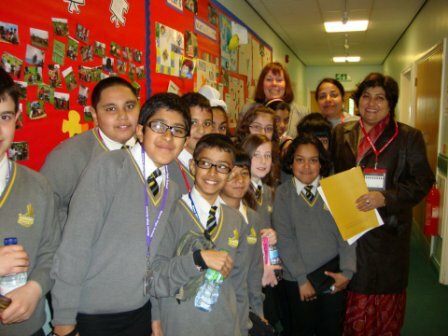 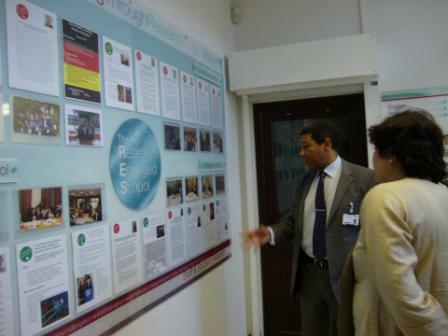 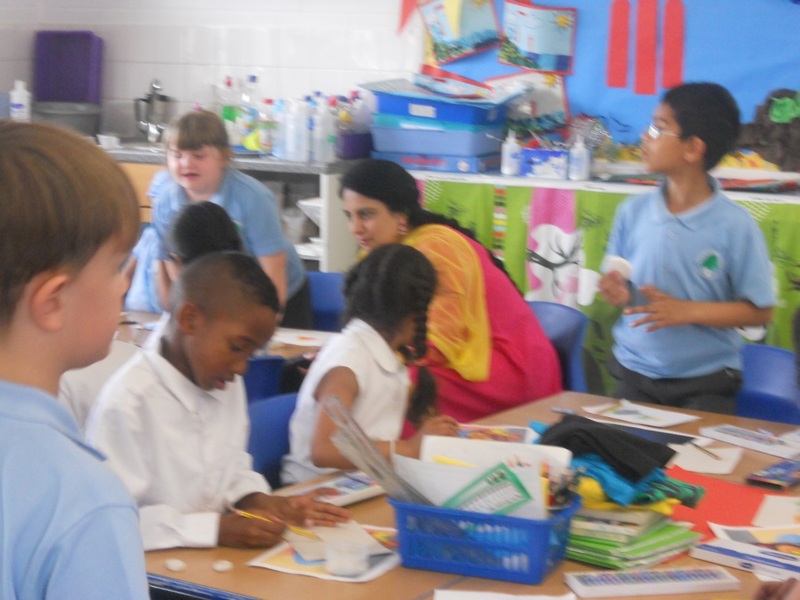 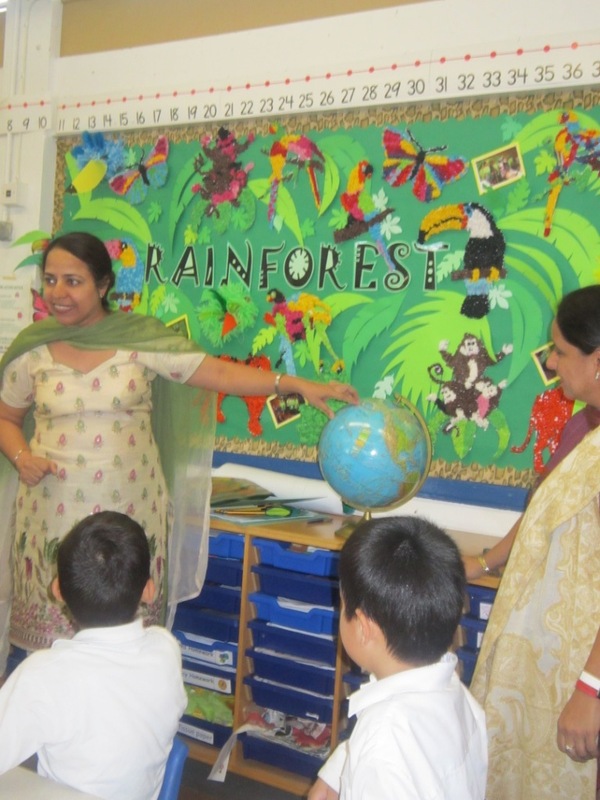 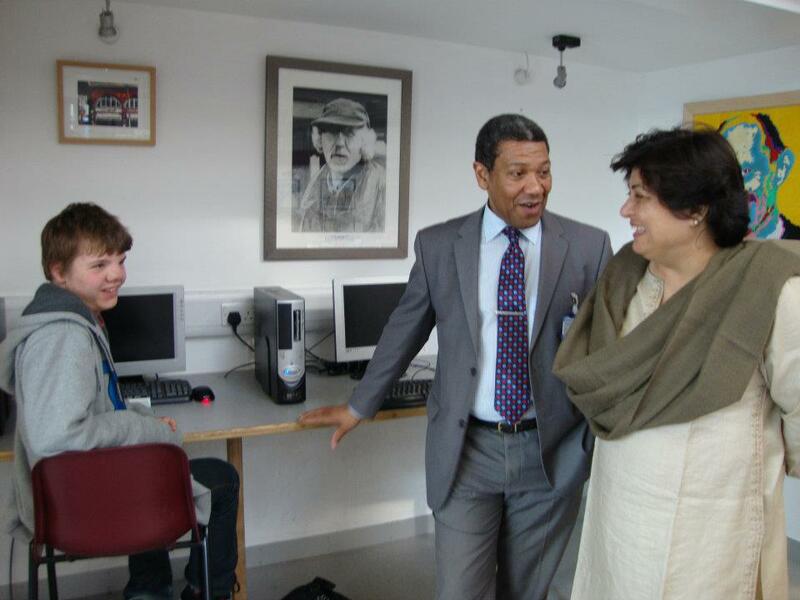 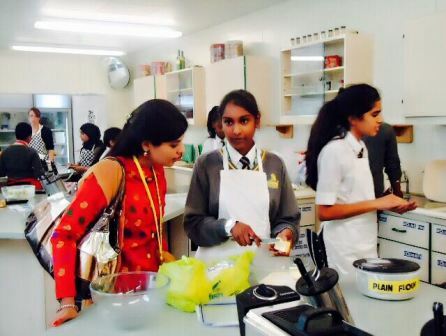 Their visit resulted in better understanding of cultures, religions, geography and environment between the two schools. 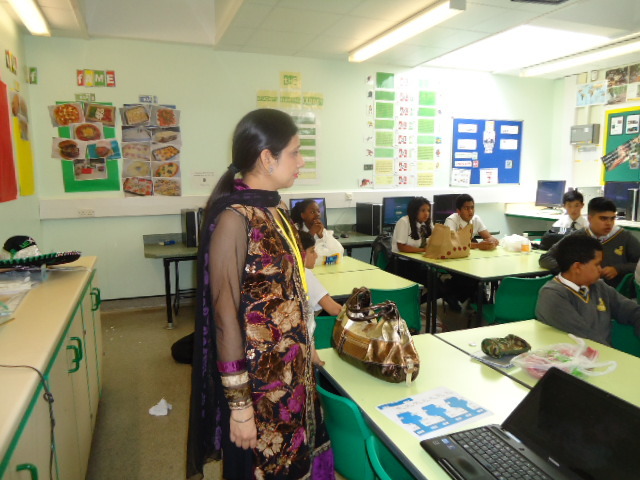 On reciprocal visits, our counterparts from UK – Ms.Ophelia Vanderpue, Mr.Joe, Ms.Resmine, Ms.Gurvinder Kaur, Ms.Diana and Ms Sarah from Okington Manor School, Wembley; Ms. Linda Bickley and Ms.Cam Dhinsa from Manor High School, Leicester and Mr. Johnathan from Okington High School took hands on classes and workshops with our students. 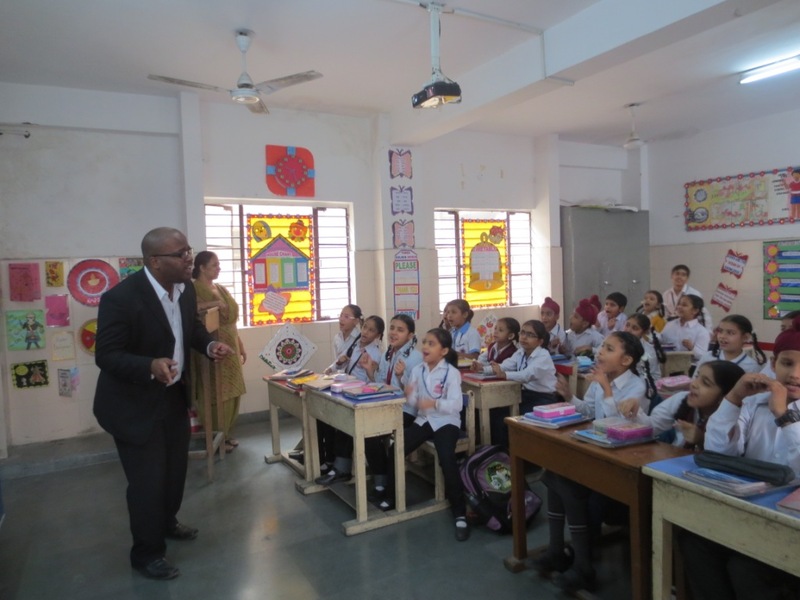 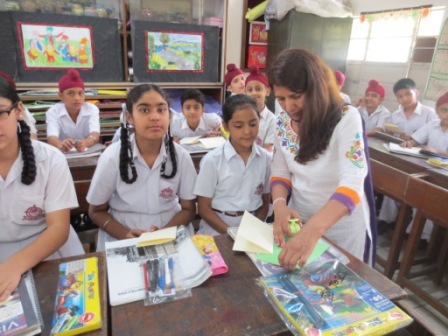 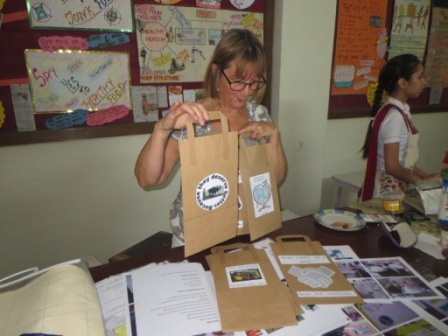 They took classes of English and Maths and conducted activities like recycling of paper and art work. 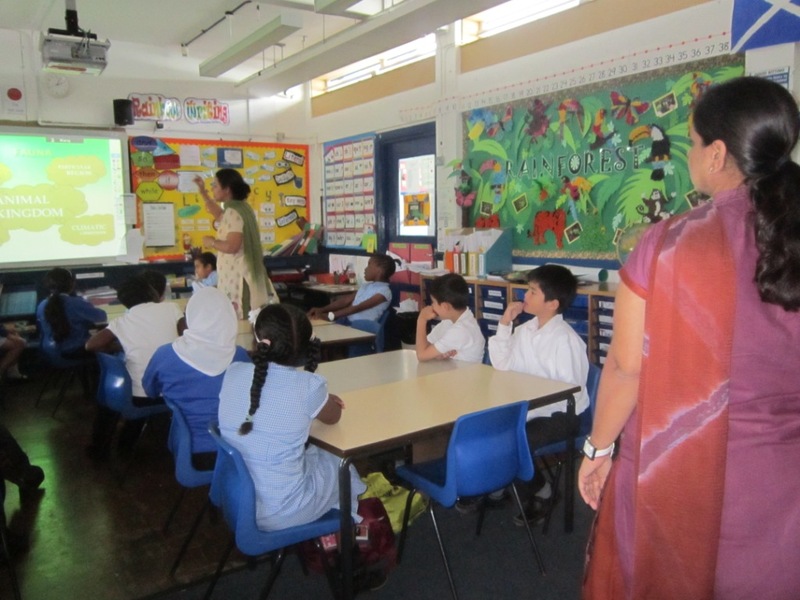 This helped us understanding the teaching methods used in UK and incorporate the same into our curriculum. 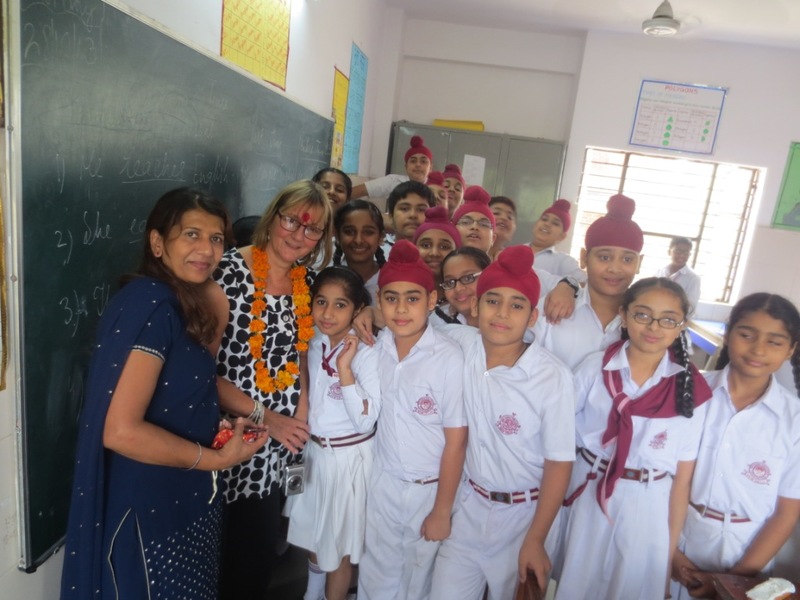 Through this Global Exchange Programme, teachers from both the countries showcased their cultural and educational innovations as well as latest methodologies of teaching and learning. 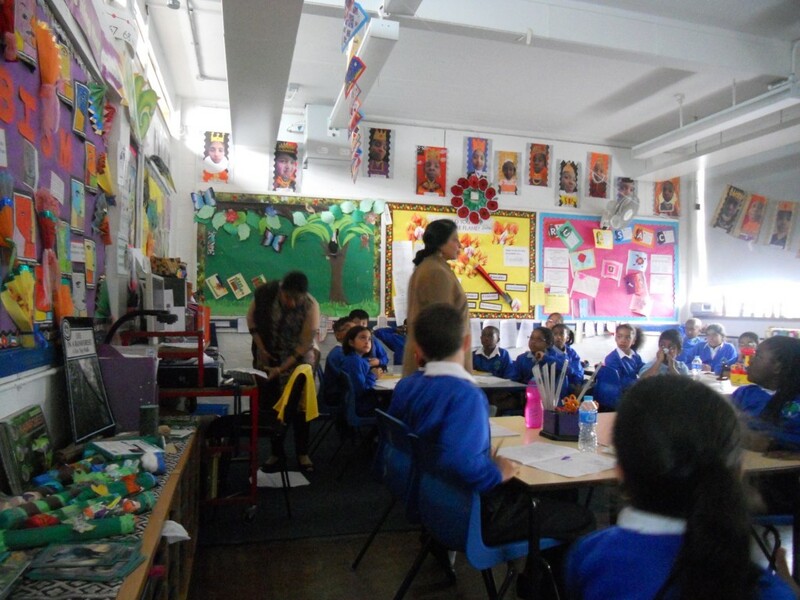 The ties between the teachers strengthened when the format of our morning assembly and the proactive teaching of Maths were adopted by the English schools. 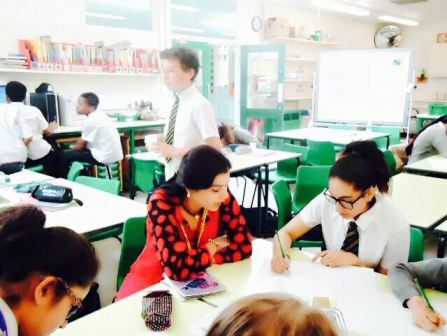 The visits and exchange of ideas created better understanding with the schools in UK and brought us together on a global platform in a congenial atmosphere. 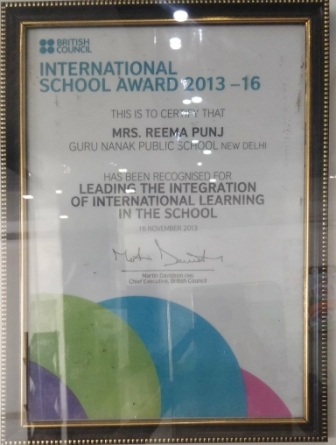 Striving for the best in this international journey, our sincere efforts in our global endeavors brought results and we were honoured with the ISA award for two consecutive sessions from 2009 to 2012 and from 2013 to 2016. 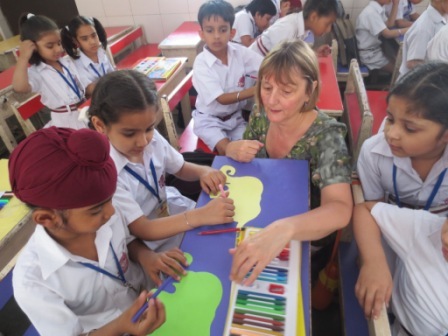 We have applied for the third term and our action plan has been approved by the British council .We have already started working on the planned activities – In-house and Collaborative.